We invite you to visit the Warwick Historical Society and tour the house and grounds or take advantage of our research library. 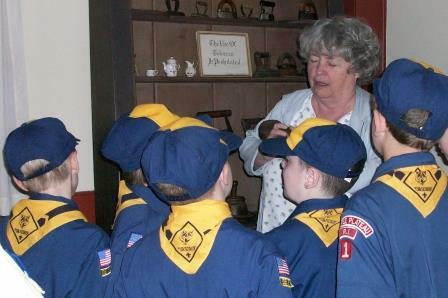 WHS can customize a tour for your group, based on your interests and needs. General tours of the Arnold House and grounds include the history of the house, notable Warwick residents and some important facts on Warwick history. Tour emphasis can also focus on the furnishings, architecture, and grounds as well. Tours generally last about 40-60 minutes, depending on how inquisitive your group members are. 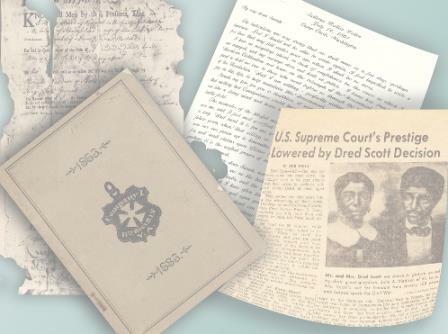 The Warwick Historical Society has, over the years, acquired archival collections which provide primary source materials for those interested in researching or writing about the history of the city. Our collections include family histories, maps, local publications, books, photographs and much more. The research library provides work stations & copy machines for your convenience. 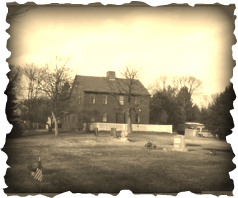 Join RISEUP Paranormal and investigate the John Waterman Arnold House, Headquarters of the Warwick Historical Society. General public, groups and serious investigators are all welcome. Check our events page for scheduled investigations and additional information. Space is limited to 6 investigators so make your reservations early.